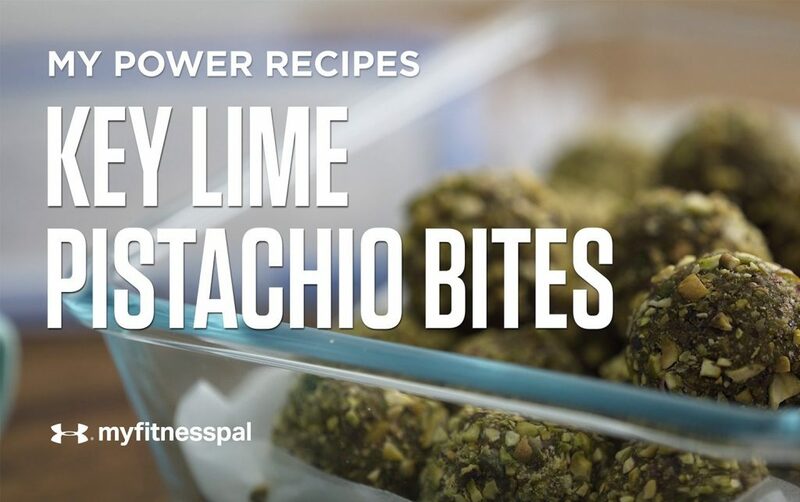 The Healthy Maven‘s key lime pistachio bites are a sweet, tangy and nutty snack all rolled into one scrumptious bite. 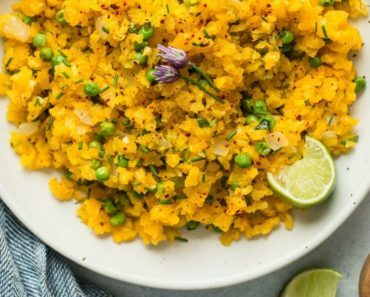 You can make these ahead of time and freeze them for a cool, post-workout snack. 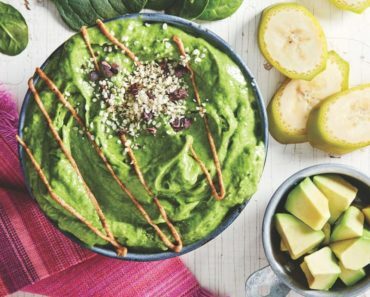 Add 1 1/2 cups of pistachios and dates to a food processor high-speed blender. Process until all comes together in a ball (about 3 minutes). Break up ball and add zest and juice of all key limes. Process until well combined. Meanwhile, chop up remaining 1/2 cup of pistachios into tiny pieces to be used at coating. Roll pistachio-date mixture into 18 balls and then roll in chopped pistachios. Store in refrigerator for up to 1 month or longer in freezer. The post Key Lime Pistachio Bites [Video] | Recipe appeared first on Under Armour.